Seventy-fives years ago the name of a North African port began to become part of the British and Commonwealth consciousness of the Second World War: Tobruk. 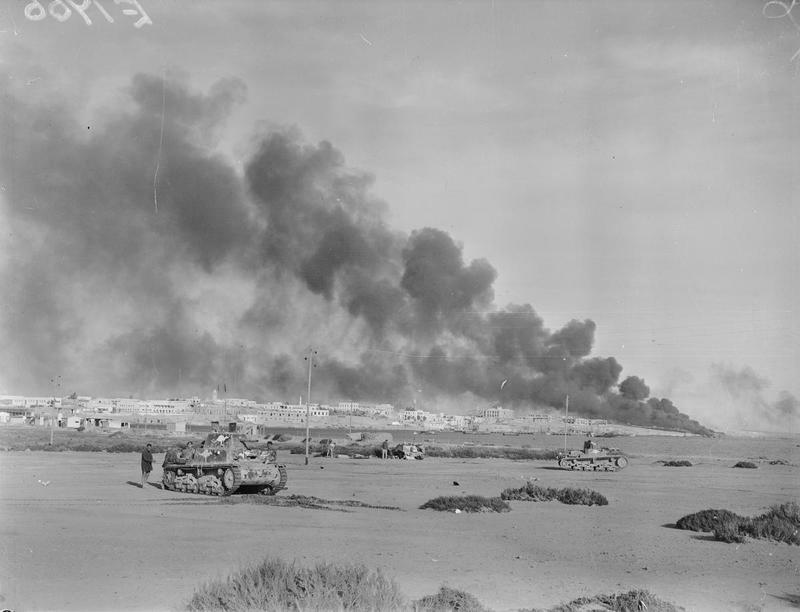 Since the launch of Operation Compass in December 1940, British and Commonwealth forces had been pushing the Italian forces back in Egypt and Libya reaching to the point exactly 75 years ago today when Tobruk was occupied for the first time. The attack on the coastal port had begun on 21st January 1941 and was led by Australian infantry supported by tanks. By the close of the days fighting some 20,000 prisoners had been taken along with 208 guns and 87 tanks. 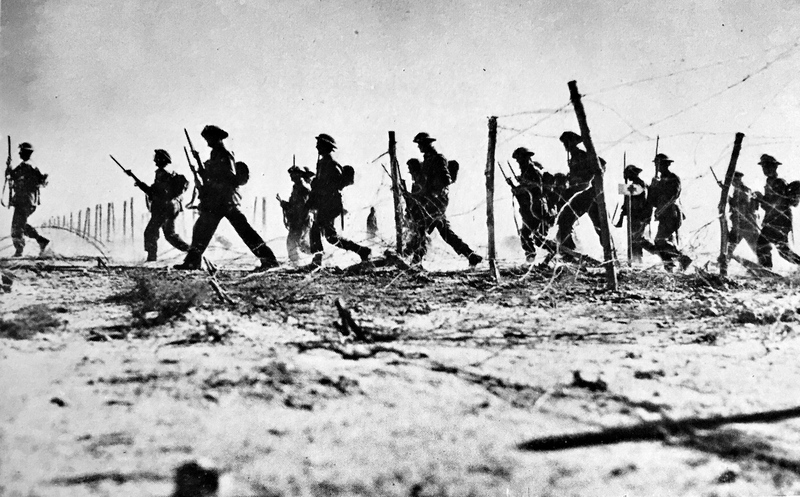 Casualties amounted to just over 400 men, 355 of them Australian. Despite attempts to damage it the port was open for shipping within three days. The victory at Tobruk would in some respects be short lived as the collapse of Italian forces in North Africa led to the arrival of Erwin Rommel and the Afrika Korps, and the eventual Siege of Tobruk which would begin in April 1941. Hi. You talk about the British and Commonwealth forces only. 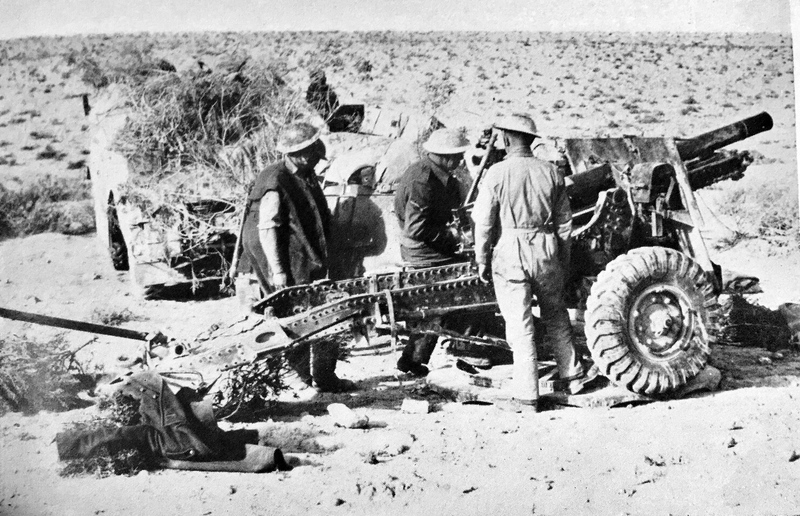 A Polish brigade Karpacka fought in Tobruk. They fought well.